Hi dear, really great shots!!! I love the pink ootd!! Ahhh I'm in love with your blush dress!! I adore your unique sense of style. You have that boho edge going on that's so trendy right now. May I ask where your jeans are from in the first set of photos? Thank you! all of these outfits are very inspiring... you always look very stylish and feminine. Beautiful outfits! I love the print vest with the jeans! Fabulous outfit Jeanne! Always so stylish. I love that pink jacket. Great outfits Jeanne! Love the pink bomber jacket and the lace details on the pink dress! Simple but classic outfits you've got there! Great choices. Personally love the maxi dress (last photos). 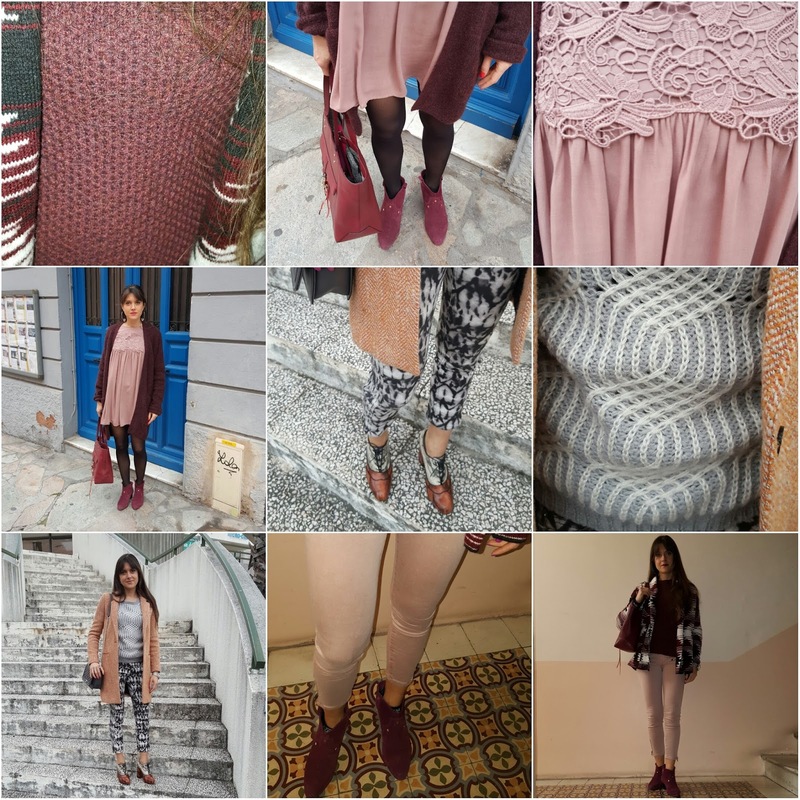 So beautiful outfits you've got! my favorite has to be the first outfit, so classic and fun with your amazing coat! 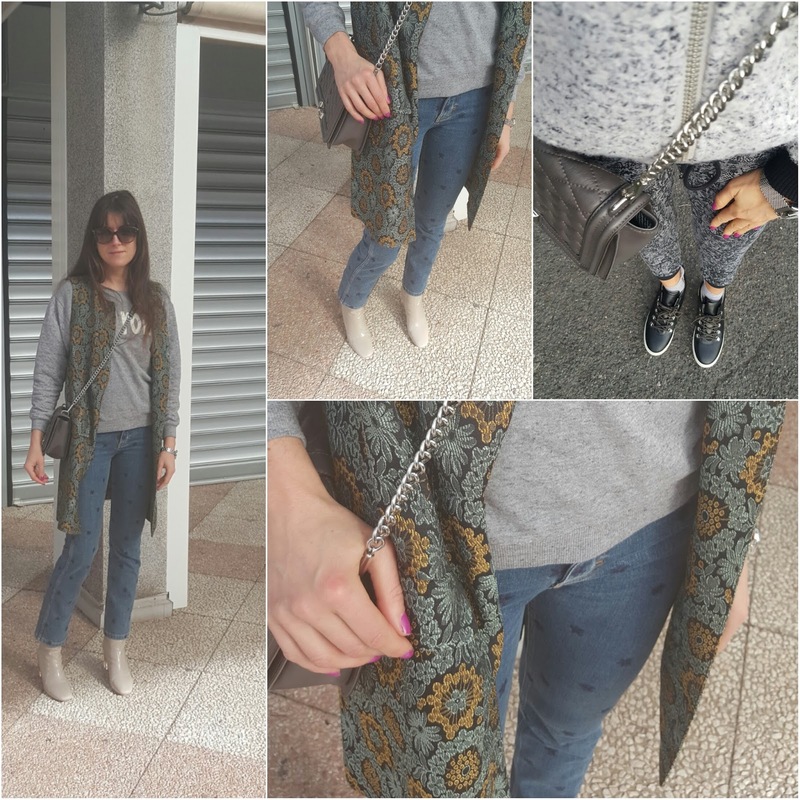 Jeanne, questi outfit sono tutti bellissimi! Mi sono impallinata con quel bomber rosa, davvero stupendo! Your insta moments always inspire me because they always look so amazing. I love all the outfits you wore and pink totally suits you. Great posts dear! Gosh! Can I have all your clothes? Haha! You look great! 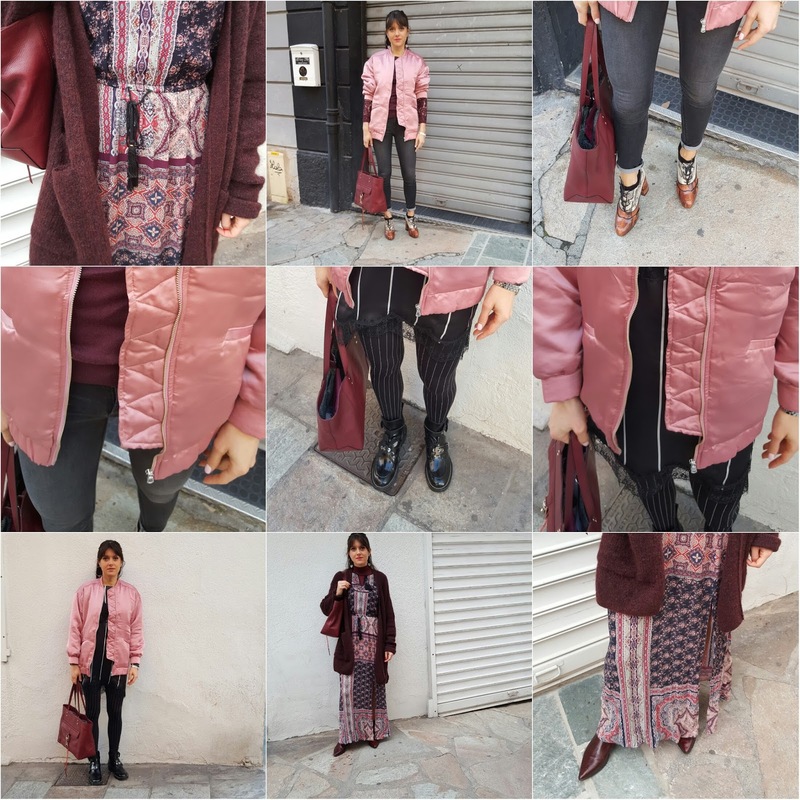 Just love your pink and burgundy combo! And those polka dot jeans rock!!!! Happy weekend Jeanne! amazing outfits,really chic and kind of retro style. Nice compilation and Instagram feed! Well you have had some really lovely looks this week. Looking great!